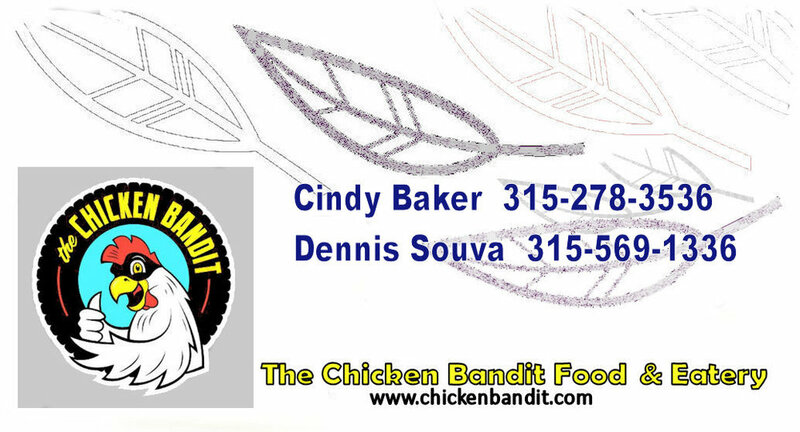 The Chicken Bandit will be serving up some new dishes for our second year at the great Cortland Art & Wine Festival! This year we will be offering a Vietnamese Chicken Banh Mi sandwich. Also new are our Korean BBQ Chicken Taco and Greek Gyro Chicken Tacos! And of course, our signature 'Bandit Seasoned" chicken. The same chicken that beat Food Network's "Restaurant Impossible" host Chef Robert Irvine in a blind taste test.